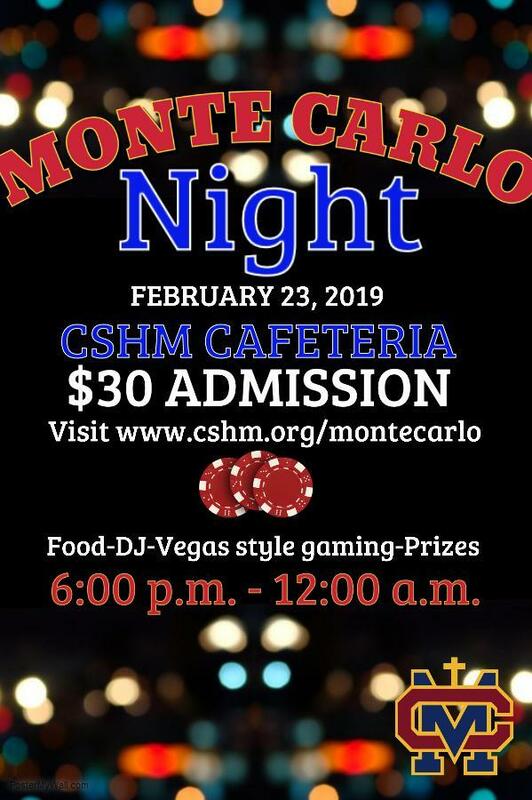 Cantwell-Sacred Heart of Mary High School (CSHM) invites you to partner with us for our annual Monte Carlo Night, set for Saturday, February 23, 2019. 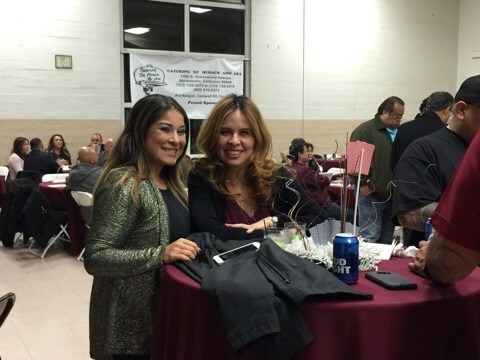 Our committee of parents are dedicated volunteers who joined the school's mission to help make a quality education possible for students who lack the financial resources. 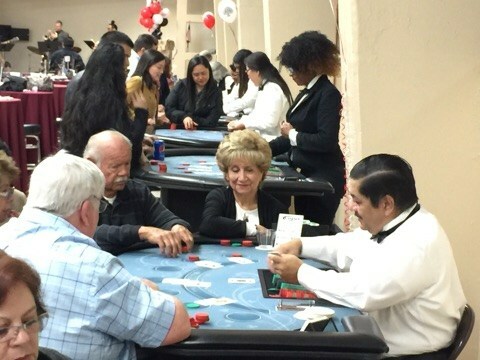 All proceeds from the event will be directed to the CSHM Scholarship and Tuition Assistance Funds created specifically to assist these students. As a non-profit Catholic College Prep High School, donor support is critical in our efforts to help students realize their educational dreams and aspirations. At CSHM, we not only prepare our students academically for the rigors of college, but they are also given an environment in which to thrive; where development of self-worth, cultural and ethnic diversity, accountability, and respect for self and others is fostered. Please join us as a partner in our mission to serve more students by becoming a Sponsor. 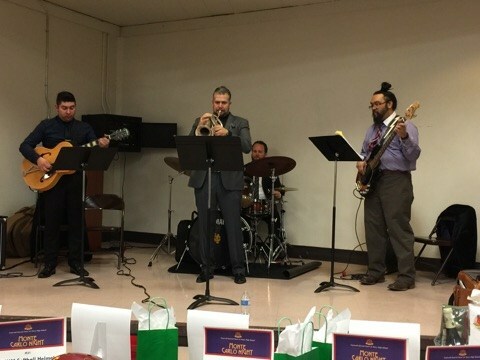 All levels of support are needed; ranging from direct donations to the event to underwrite event expenses, in-kind gifts for prizes, to major gift funding. Thank you for your partnership and for choosing to make a difference in the lives of our youth. Please know that CSHM High School is a 501 (C) (3) non-profit organization (Tax ID. 95-1643987), and all donations are tax deductible. If you have any questions, please feel free to contact Jonathan De Leon, at (323) 887-2066 Ext. 536 or via email at jdeleon@cshm.org. 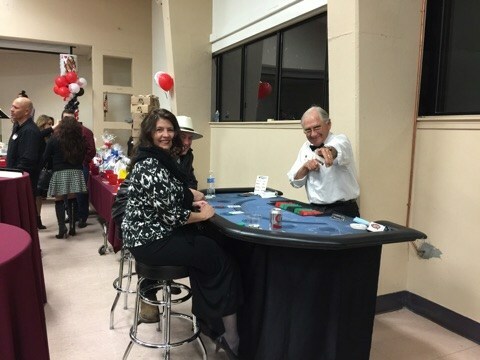 two (2) $30.00 tickets or $60.00 per family. A $60 fee will be added to accounts who do not submit ticket sales.